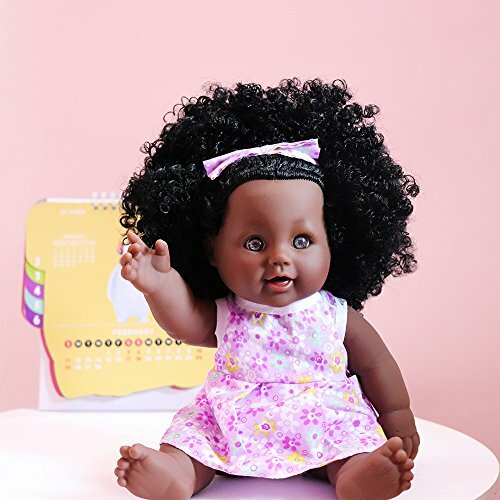 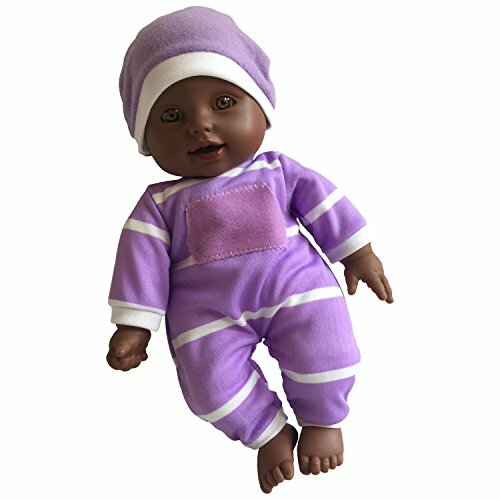 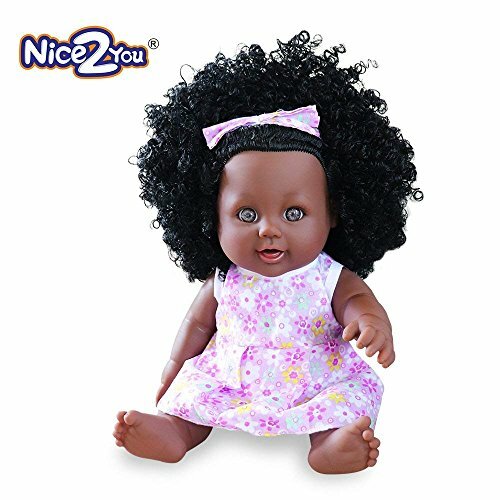 Choose this doll to accompany your kids, play with them together, sleep with them together. 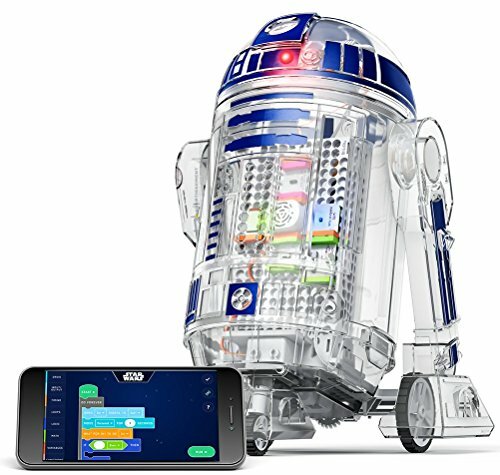 Besides, they can dress the doll up according their preferences. 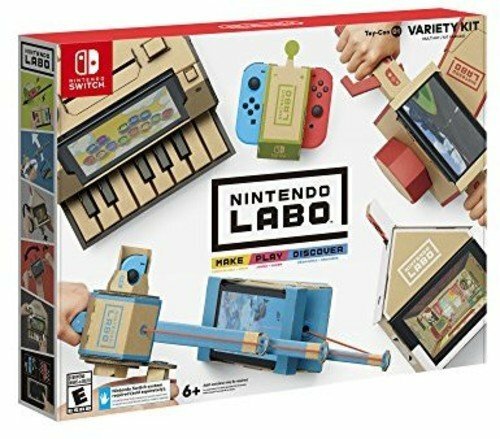 You know, In the kids’ world, that is everything. 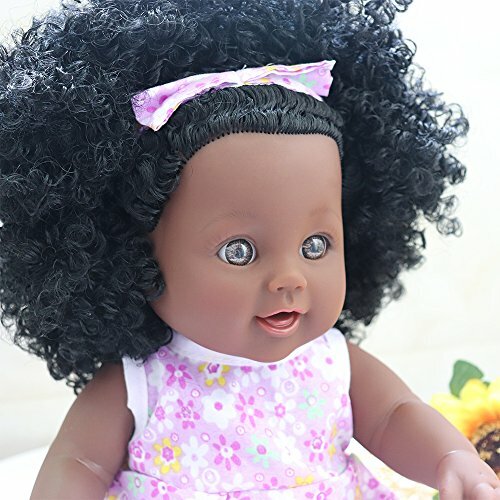 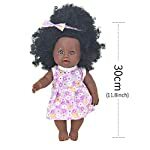 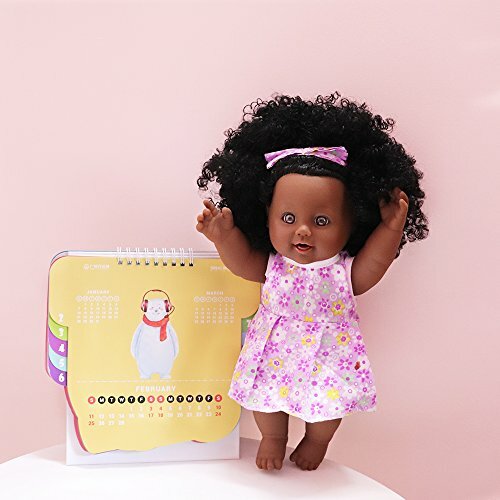 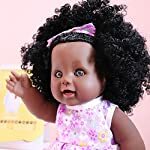 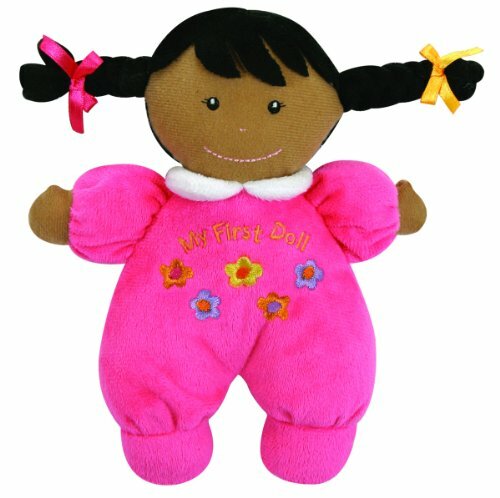 ❤Perfect For: This doll will be the ideal gift for kids or old people who need to be accompanied .